An extraordinary compilation of the plants used by North American native peoples for medicine, food, fiber, dye, and a host of other things. 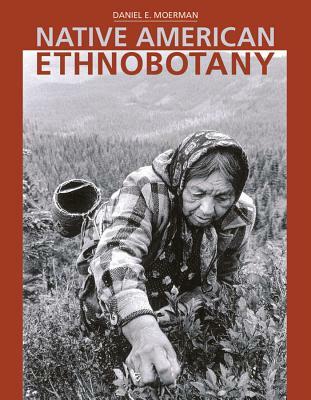 Anthropologist Daniel E. Moerman has devoted 25 years to the task of gathering together the accumulated ethnobotanical knowledge on more than 4000 plants. More than 44,000 uses for these plants by various tribes are documented here. This is undoubtedly the most massive ethnobotanical survey ever undertaken, preserving an enormous store of information for the future. Daniel E. Moerman teaches anthropology at the University of Michigan-Dearborn. He is widely known as a leading expert in the field of ethnobotany. Dr. Moerman received the Annual Literature Award from the Council on Botanical and Horticultural Libraries and the Distinguished Economic Botanist Award from the Society for Economic Botany.